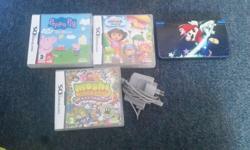 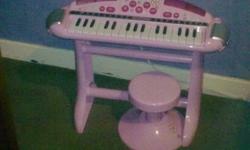 Girls key board with different tunes, batteries included. 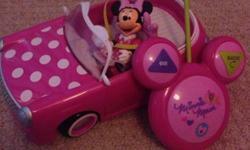 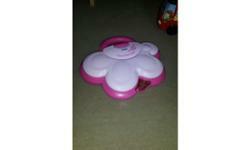 Minnie Mouse remote control car. 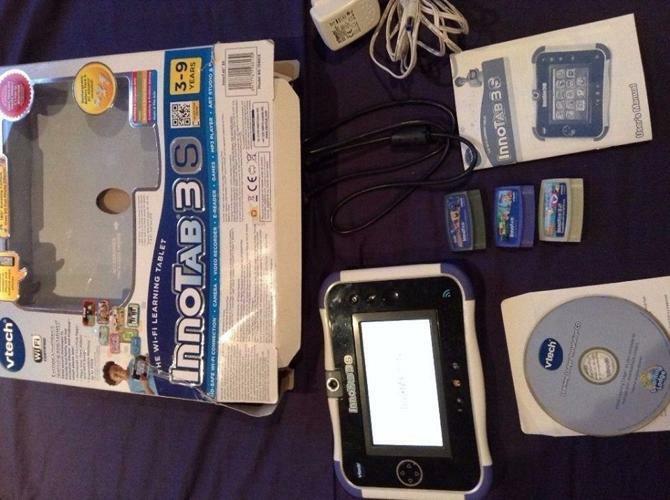 Played with once, excellent condition and comes with batteries included.